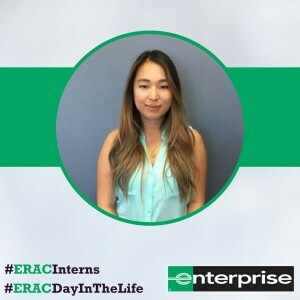 Day in the Life: Enterprise Intern Aye M.
Five Questions: Senior Vice President Jane H.
Day in the Life: Enterprise Intern Sterling U. 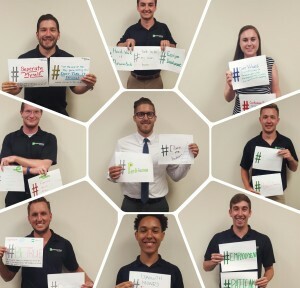 “It’s rare to find and work with a team that feels like family and at a place that is as rewarding as it is challenging. 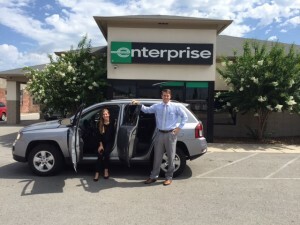 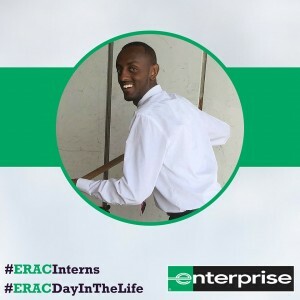 Day in the Life: Enterprise Interns Brittany E. and Clark B. 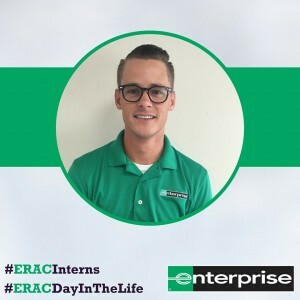 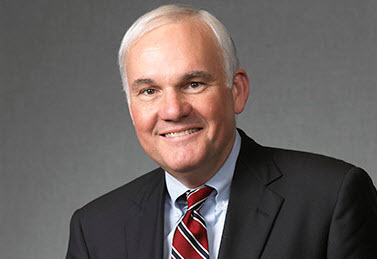 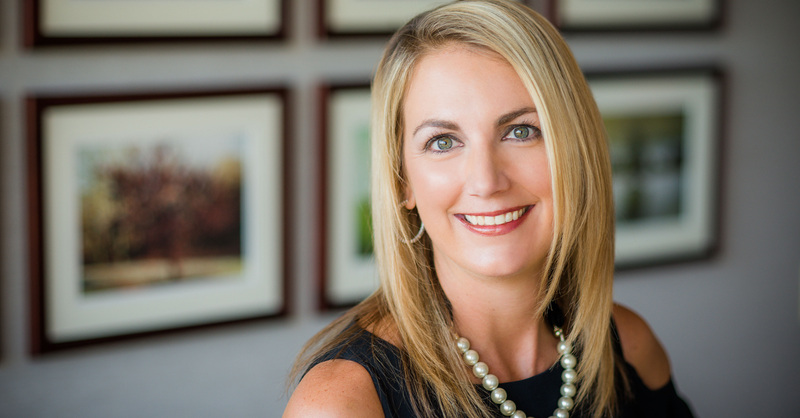 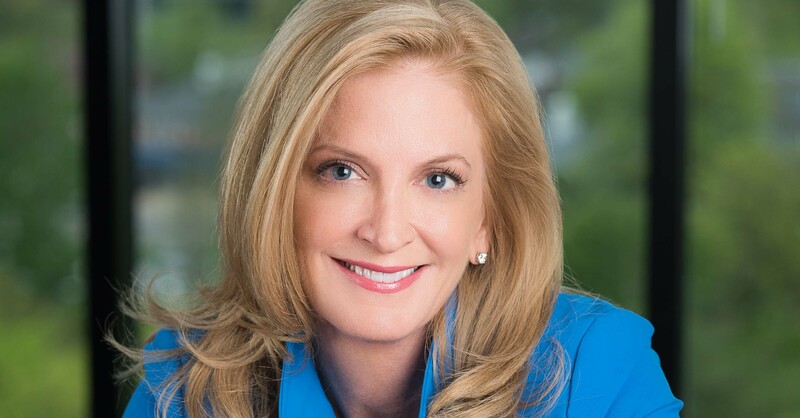 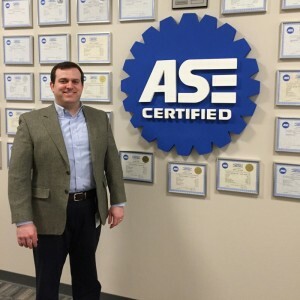 “When we think of Enterprise we think of excelling in every dimension of the business, especially customer service and human resources for our employees. 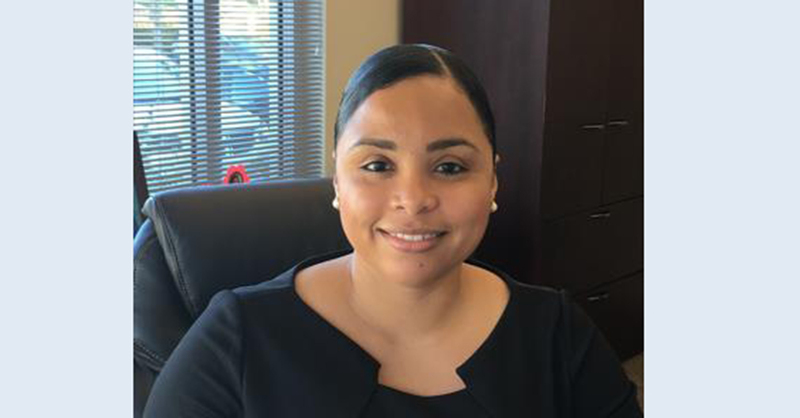 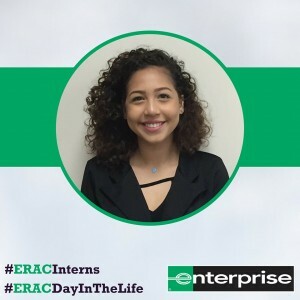 Day in the Life: Enterprise Intern Feysel R.
Day in the Life: Enterprise Intern Maria D.
“Enterprise is such a great company to work for and learn from! 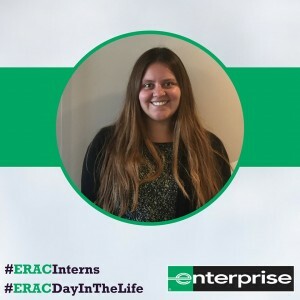 Day in the Life: Enterprise Intern Lauren D.
“A day in the life of an Enterprise Accounting Intern includes working on daily tasks and reports, but also new projects each week. 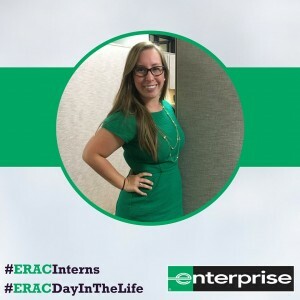 Day in the Life: Enterprise Intern Tiffany C.